Day 9. 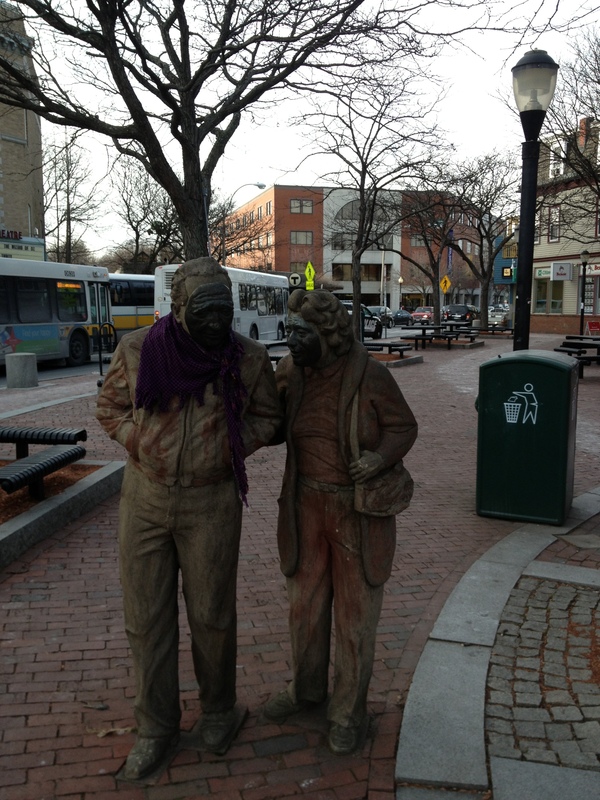 Someone decided to put a scarf on this old man. Day 10. Visting my niece Rylee.